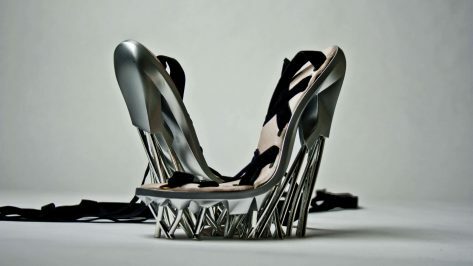 3D printed shoes, as it seems, are standing on firm ground (pun intended). Here‘s an overview of the business and models of 3D printed shoes. 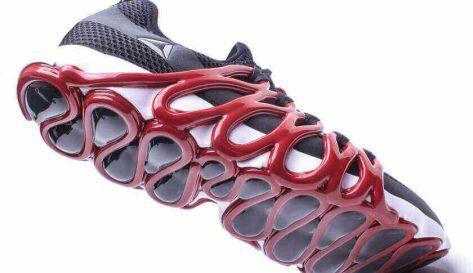 Reebok is debuting the Liquid Floatride Run shoe made using the same technology it introduced two years ago which essentially works using a 3D drawing process. 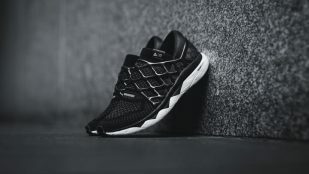 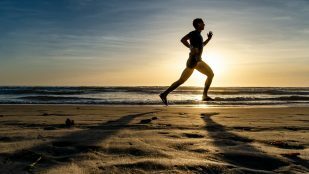 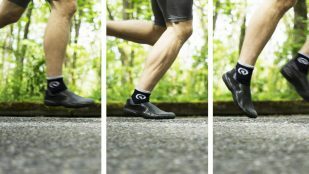 The shoe is designed for distance running, cardio workouts and comfort. 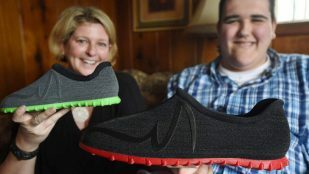 The comfort of your feet is within reach, with the booming business of 3D printed customized in-soles. 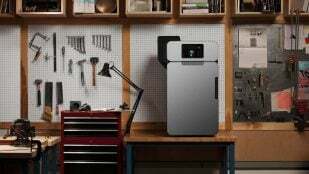 If you own a printer, can even make them yourself. 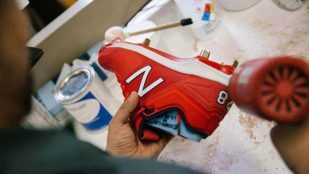 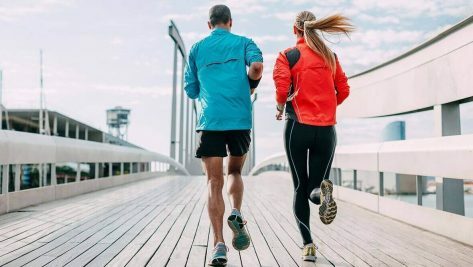 Sneaker giant Nike partners with Prodways on 3D printed shoes to reduce manufacturing time and cost, while enhancing performance for wearers. 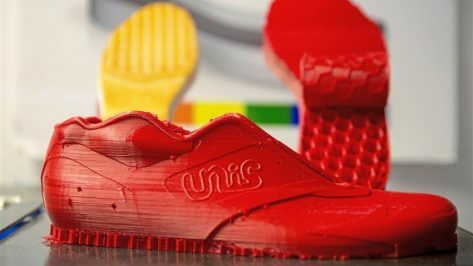 Nicholas Unis is a college-student developing a 3D printing sneaker brand called UnisBrands LLC. 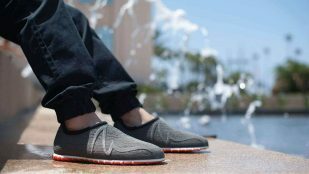 His target market is those who buy and trade footwear, but Unis' company will also make recycling for discount a possibility. 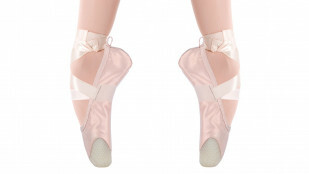 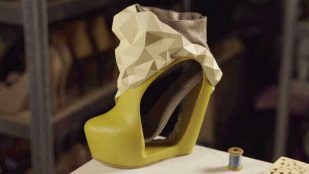 3D printed tailor-made, perfectly fitting shoes are no longer too far fetched. 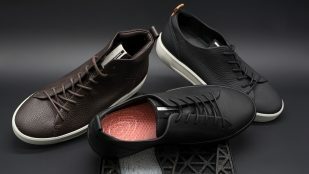 Step out with style! 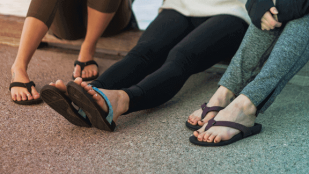 Footwear designer Iguaneye is soon to launch a new range of ultra-minimalist sandals, 3D printed and customisable. 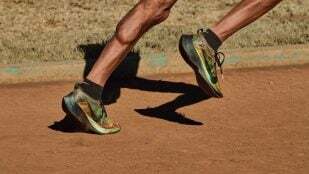 Nike has just unveiled the Vaporfly Elite Flyprint, a new 3D printed running shoe that is lightweight, flexible and comfortable. The material used to make this sneaker was designed in collaboration with runner Eliud Kipchoge, who ran the world's fastest marathon of all time. 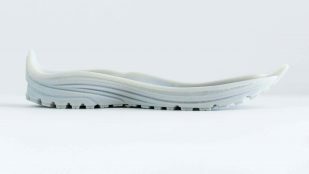 At Formnext, footwear brand Ecco released details of its data-driven midsole, Quant-U. 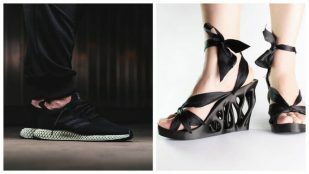 The company will 3D print each bespoke piece in-store. 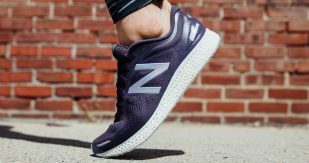 Everything at Brooks Running can now "Run Happy" thanks to the implementation of a Connex3 3D printer which is speeding up prototyping. 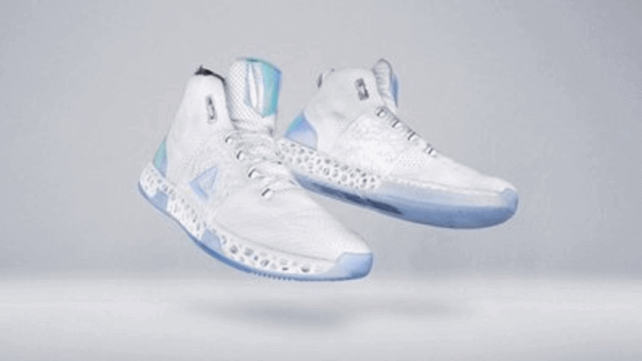 Sports brand, PEAK, has developed the world's first 3D printed basketball boot, worn and tested by basketball player, Dwight Howard. 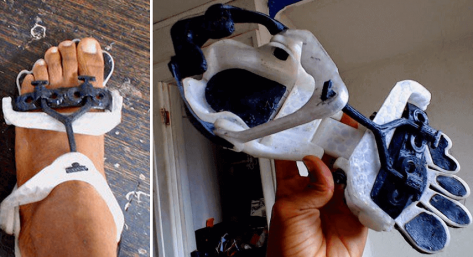 A special 3D drawing process was used to make these new Reebok sneakers. 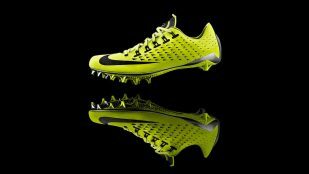 If you want some, you’d better be fast: Only 300 pairs will be made. 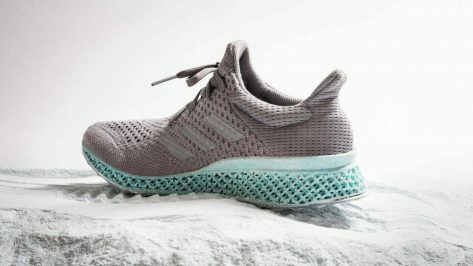 If you're looking for a fashionable way to live sustainably, then perhaps you should consider trainers made from ocean waste. Adidas showed them at Paris Climate Summit 2016. 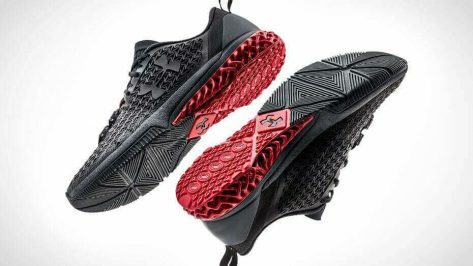 After a lot of talk, the first 3D printed training shoe has finally hit the market, meaning Under Armour have won the race. 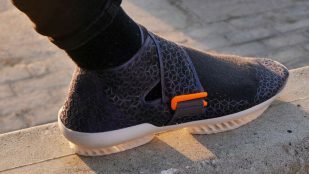 Inventor Onyx Ashanti presents a high-tech version of 3D printed shoes, which might change the way we think about footwear forever.